The omens of the Battle of the Gods have been many, signaling the impending fight for supremacy over all other gods of Egypt. And of course, Assil will be caught in middle of it all. 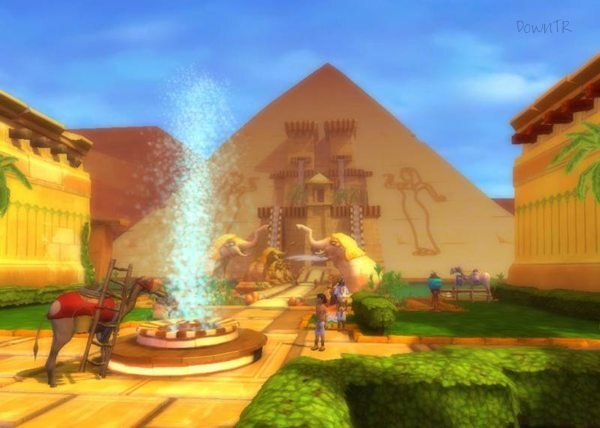 Together with girlfriend Thara, he will have to prevent the sinister Seth from winning the battle and subjecting Egypt to his regime of terror. 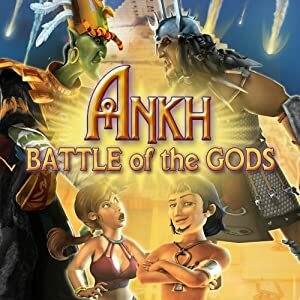 With the typical Ankh humour, numerous bizarre characters and gags by the wagonload, Ankh â€“ Battle Of The Gods is again a candidate for the adventure gaming throne. tthe download of this game doesn’t work.